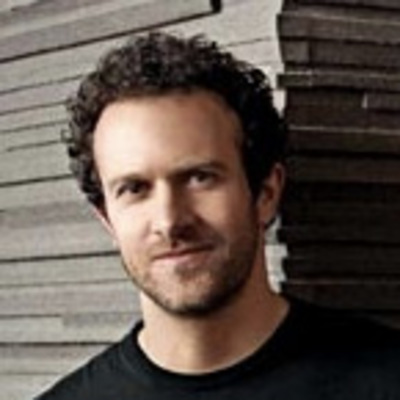 Jason Fried is the co-founder and president of 37signals , a Chicago-based company that builds web-based productivity tools that, in their words, "do less than the competition -- intentionally." 37signals' simple but powerful collaboration tools include Basecamp, Highrise, Backpack, Campfire, Ta-da List, and Writeboard. 37signals also developed and open-sourced the Ruby on Rails programming framework. Fried is the co-author, with David Heinemeier Hansson, of the book Rework, about new ways to conceptualize working and creating. Salon's Scott Rosenberg called it "a minimalist manifesto that's profoundly practical. In a world where we all keep getting asked to do more with less, the authors show us how to do less and create more."